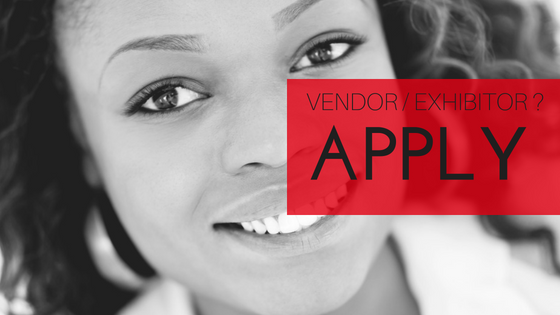 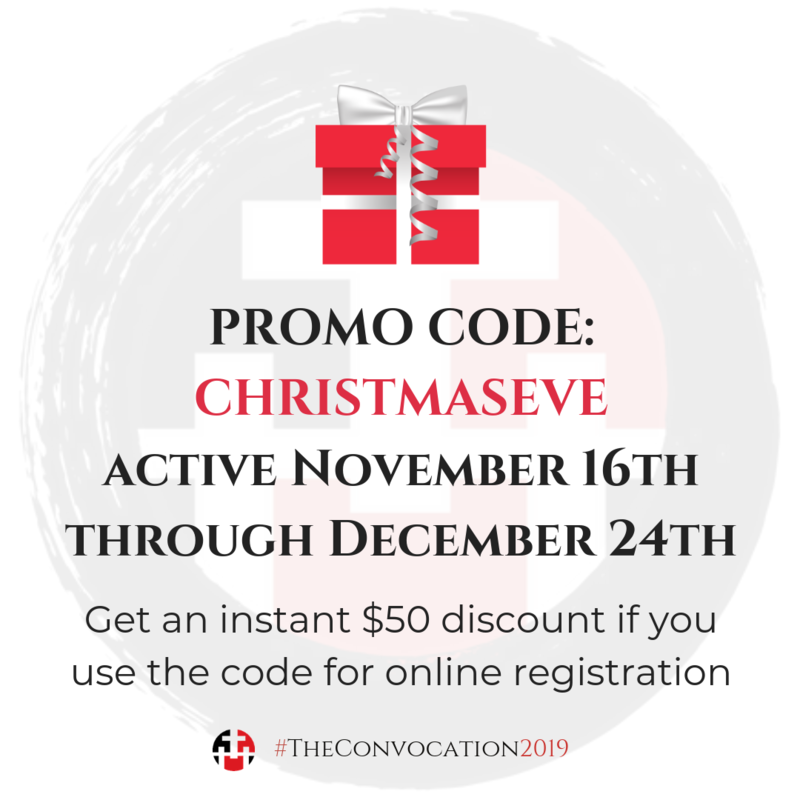 We understand that sometimes it helps to have a document to post in your church, on campus, in your office, or at home. 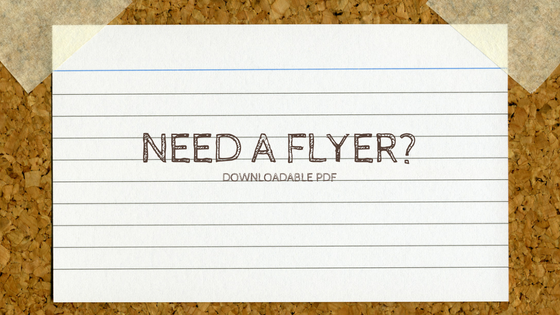 So, feel free to download this flyer. 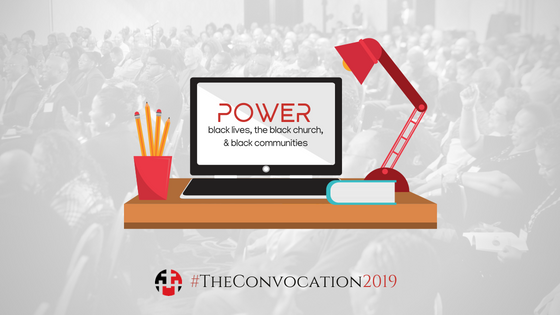 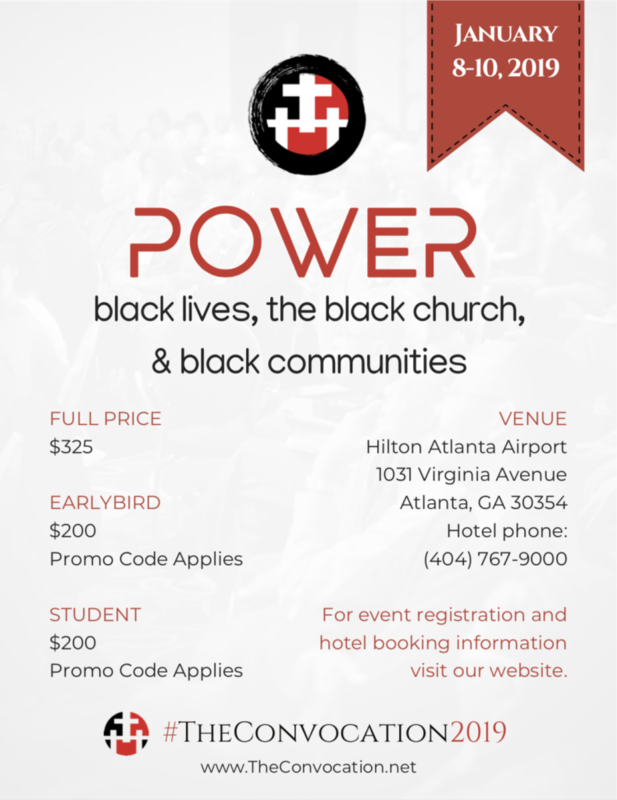 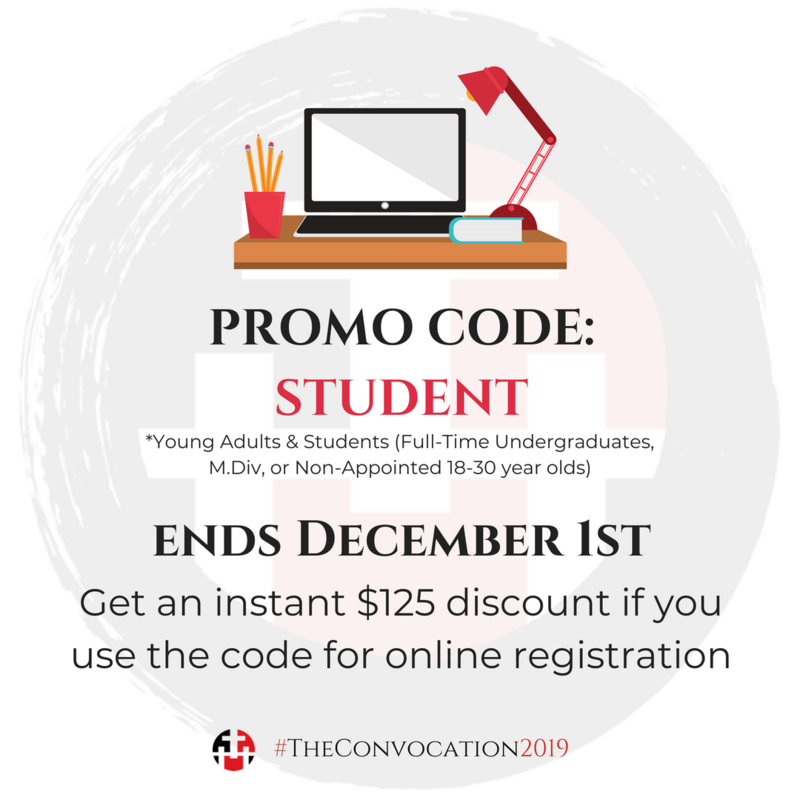 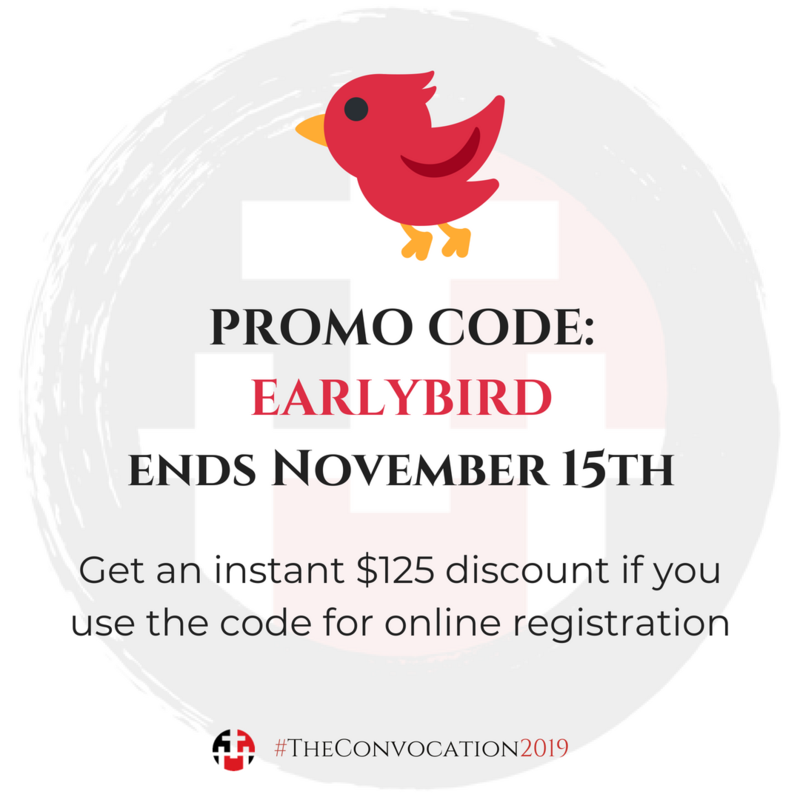 We hope that the flyer encourages conversation and interest in #TheConvocation2019 and that the website serves to answer any questions you and your colleagues may have about the 2019 Convocation for Pastors of Black Churches. 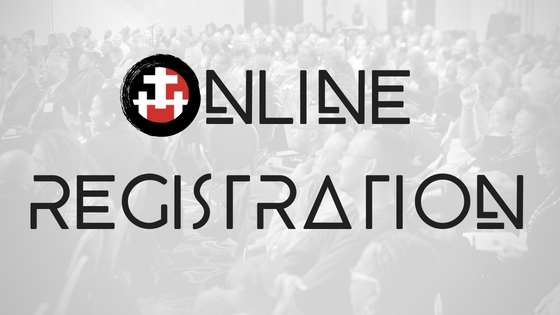 Here are some additional quick links based on frequently asked questions about the event.